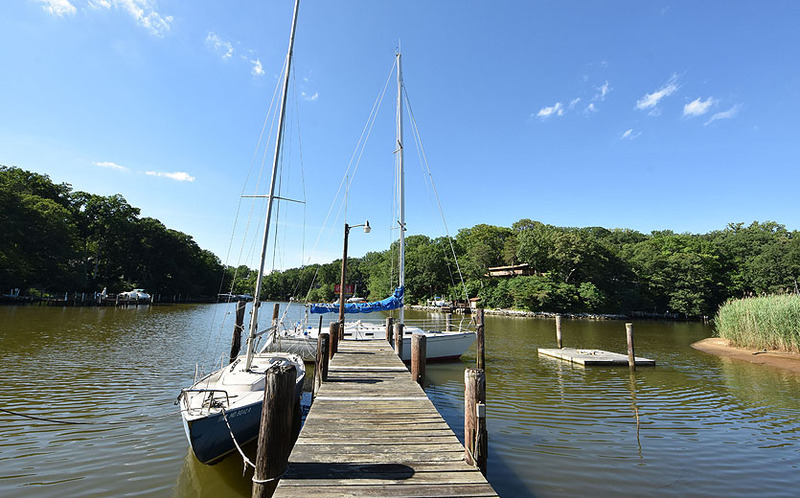 View from the yard of Annapolis waterfront home overlooking Boyds Cove and the South River. 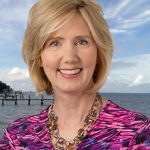 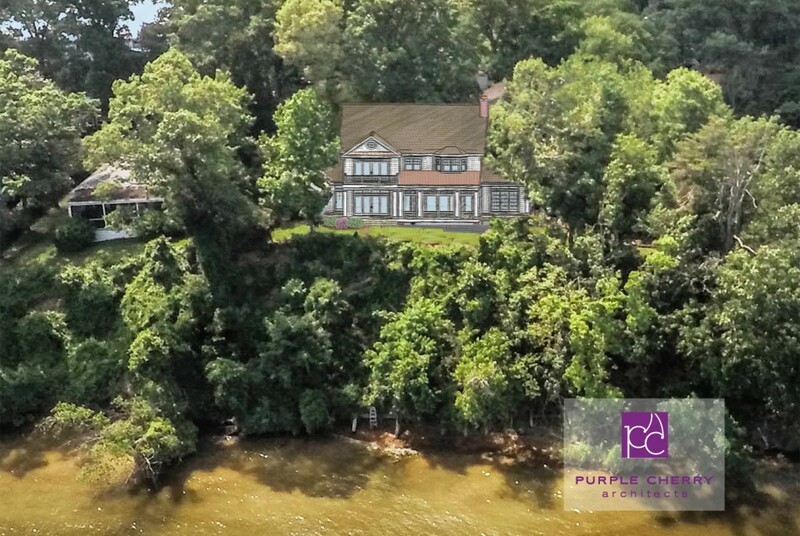 South River waterfront rendering from Cathy Purple Cherry. 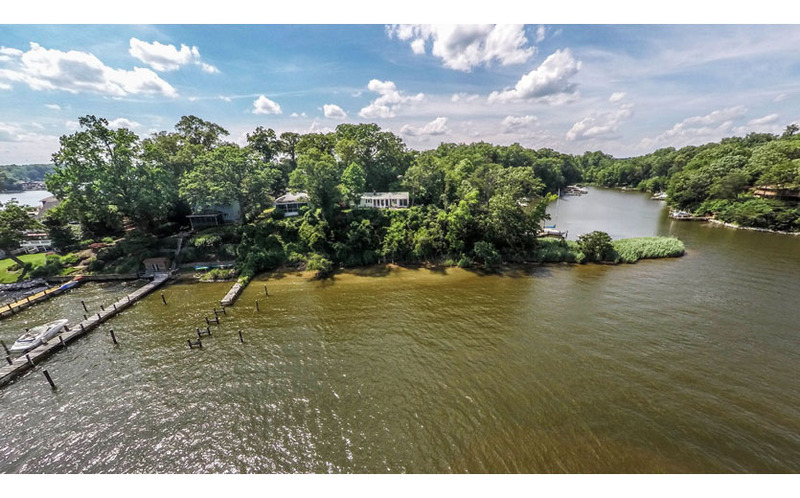 Just one of the many options and possibilities with this great waterfront lot! 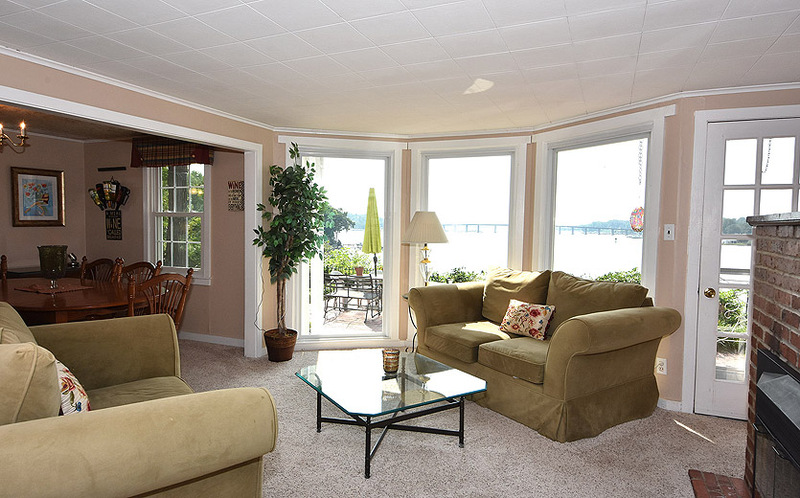 Pier of Annapolis waterfront home overlooking Boyds Cove and the South River. 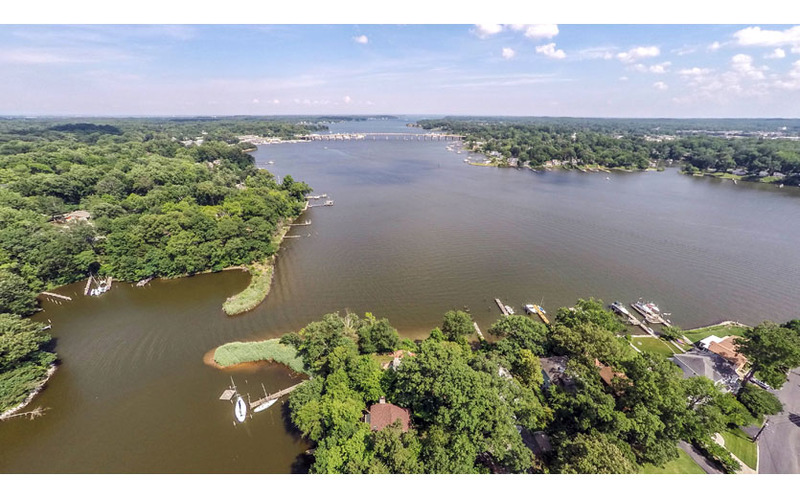 Aerial view of Annapolis waterfront home overlooking Boyds Cove and the South River. 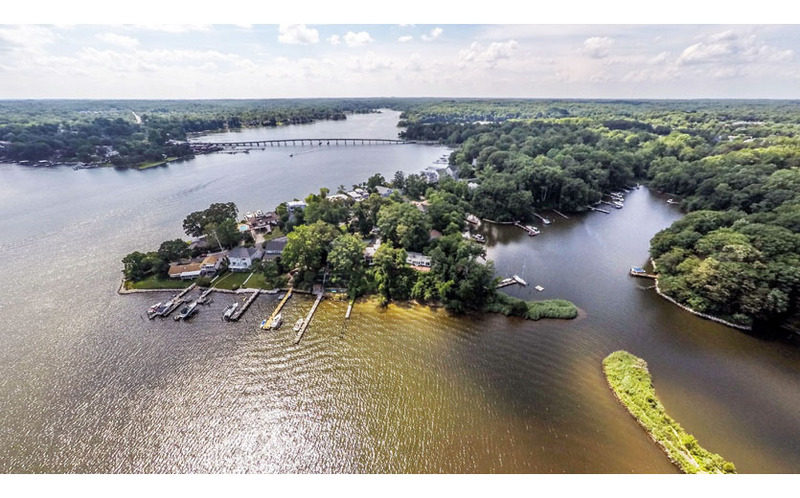 Waterside view of Annapolis waterfront home overlooking Boyds Cove and the South River. 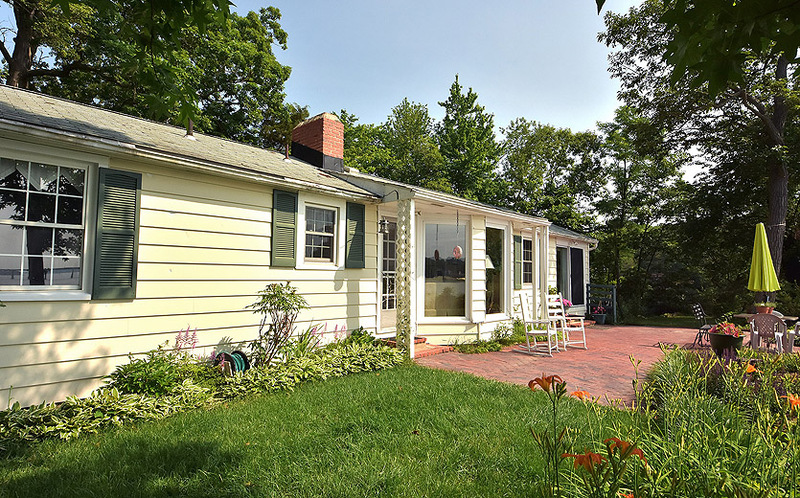 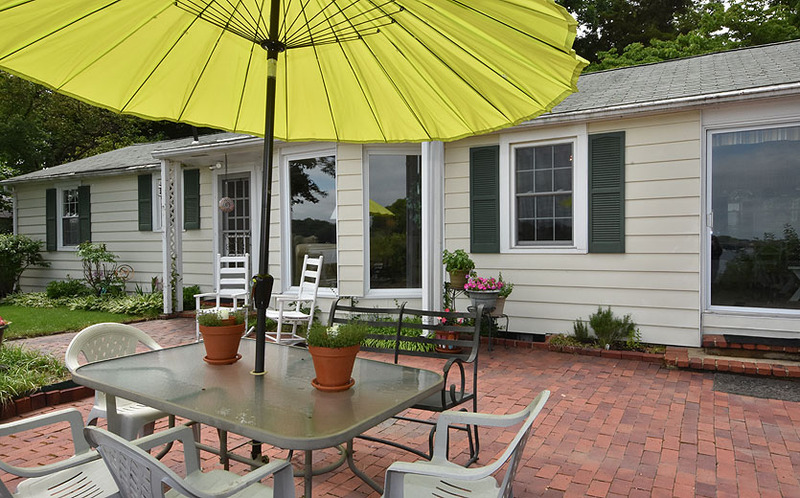 Annapolis waterfront home overlooking Boyds Cove and the South River. 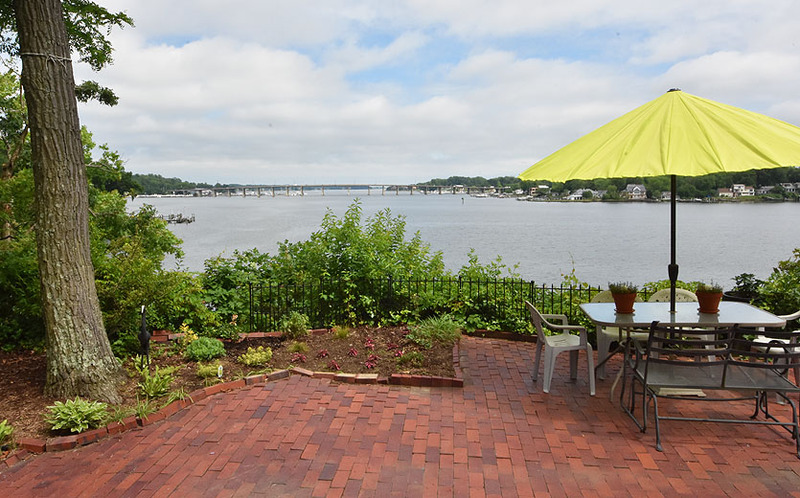 Patio of Annapolis waterfront home overlooking Boyds Cove and the South River. 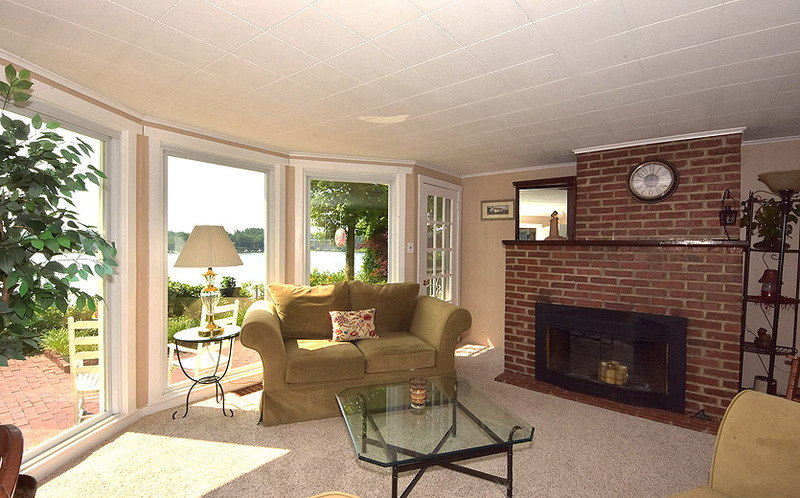 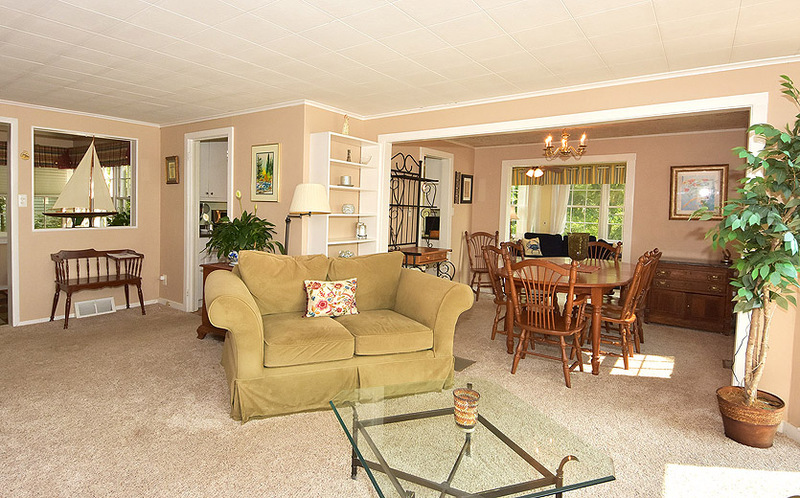 Living room of Annapolis waterfront home overlooking Boyds Cove and the South River. 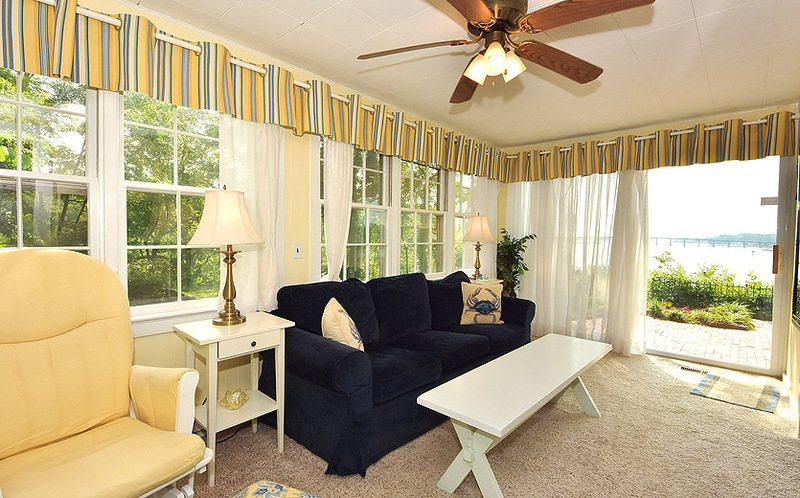 Sunroom of Annapolis waterfront home overlooking Boyds Cove and the South River. 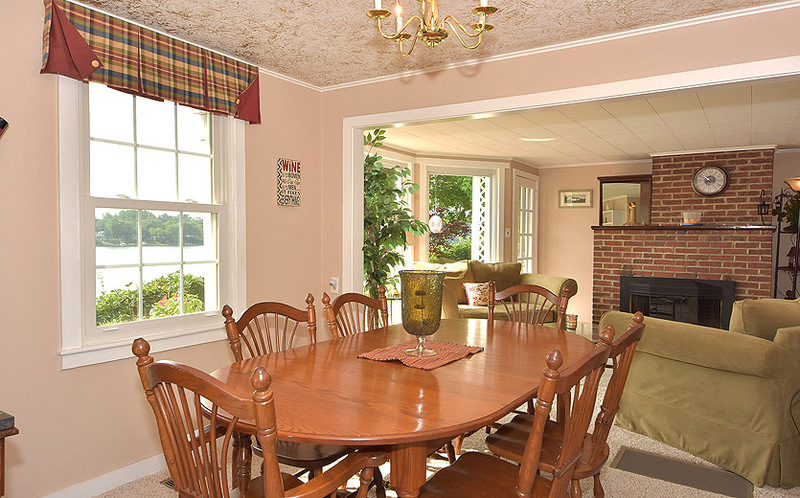 Dining room of Annapolis waterfront home overlooking Boyds Cove and the South River. 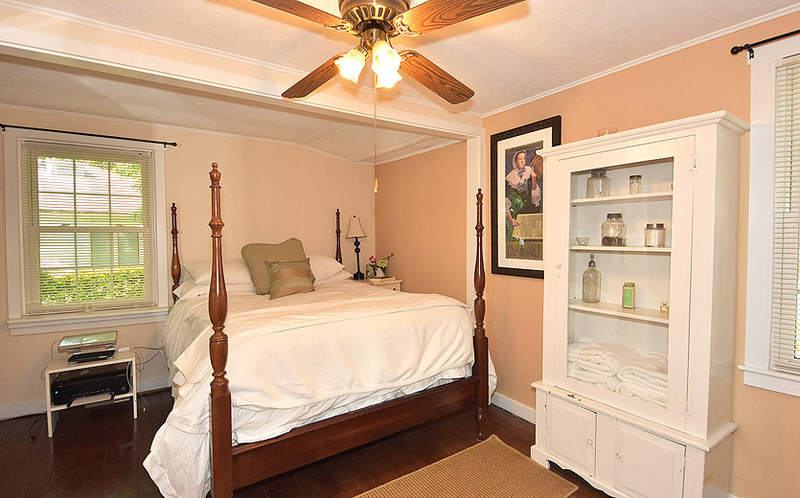 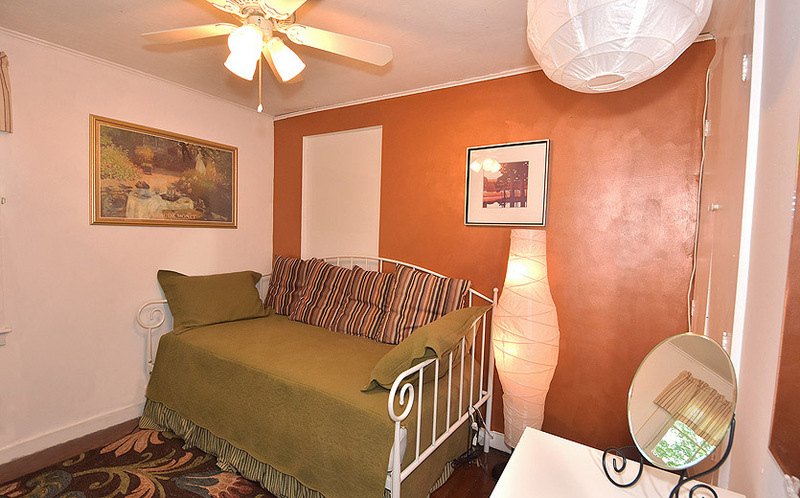 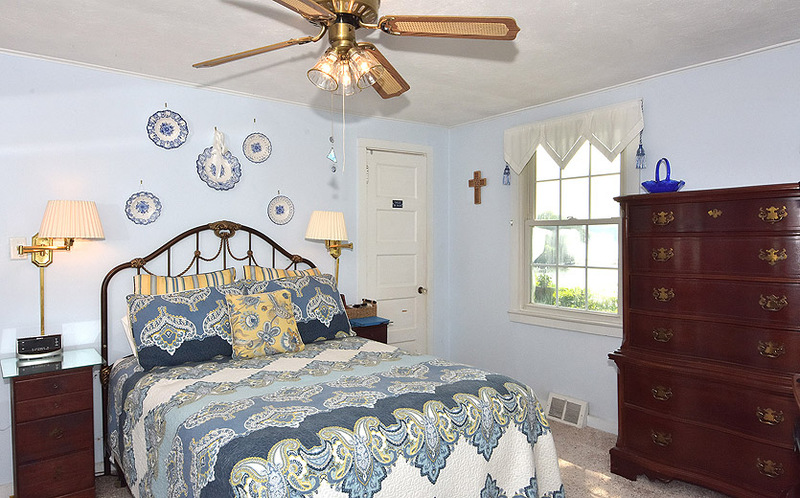 Bedroom of Annapolis waterfront home overlooking Boyds Cove and the South River. 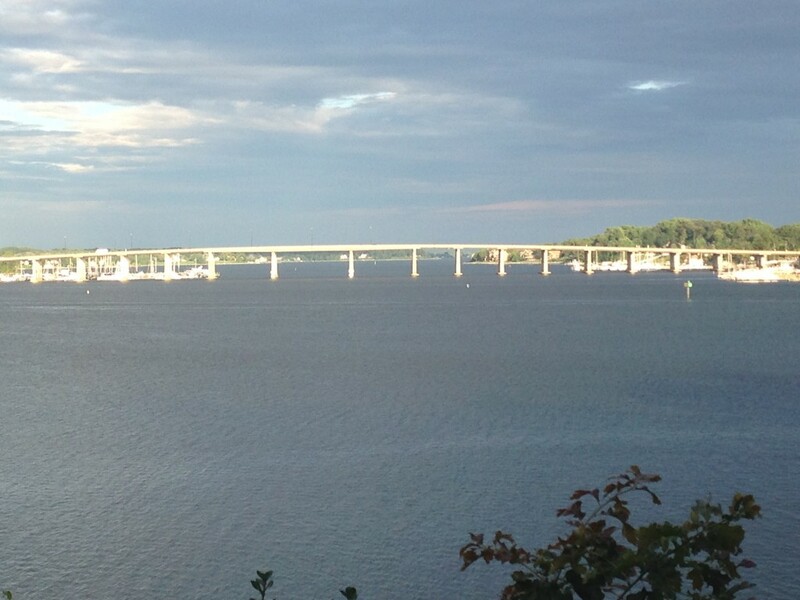 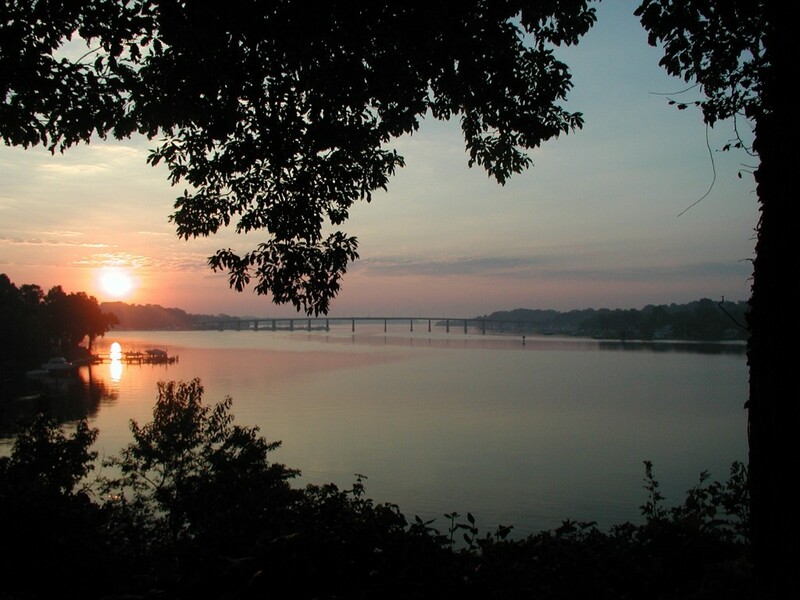 Sunset view from the yard of Annapolis waterfront home overlooking Boyds Cove and the South River.